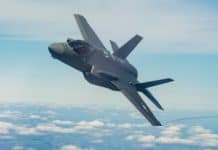 The People’s Republic of China (PRC) has made yet another increasingly assertive and militaristic move in the South China Sea, by delivering and setting up Surface-to-Air Missile (SAM) systems on the much-disputed Woody Island. This comes just five months since China’s president Premier Xi Jinping stated that his country will not militarise the South China Sea, during his visit to Washington D.C. in September last year. 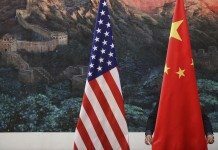 The move has led United States Secretary of State John Kerry to slam China for going back on their word, saying that “There is every evidence, every day that there has been an increase of militarization of one kind or another” and that U.S. officials are expected to hold “very serious” talks with China over this matter in the days to come. Imagery Intelligence (IMINT) via satellite indicates the presence of two batteries of HQ-9 (“Hong Qi“, meaning “red flag” in English) SAM systems on the northern coastline of Woody Island. 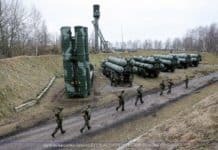 The HQ-9 is an advanced, beyond-the-horizon range, active radar homing guided SAM that unlike the U.S. MIM-104 Patriot and Russian S-300 series, uses an Active Electronically-Scanned Array (AESA) radar – in the form of the Type 305B. The missile uses a two-stage solid-fuel rocket engine with a 180kg warhead, and has a maximum speed of Mach 4.2. 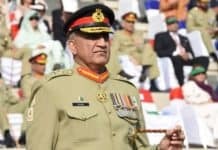 The HQ-9 SAM is capable of hitting military and civilian aircraft at a range of 200 kilometres (125 miles), as well as having limited anti-ballistic missile capability in its standard configuration. It requires a Type 305A search radar for full Ballistic Missile Defence (BMD) effectiveness. This system makes any kind of overflight near the Paracel Islands problematic and dangerous. 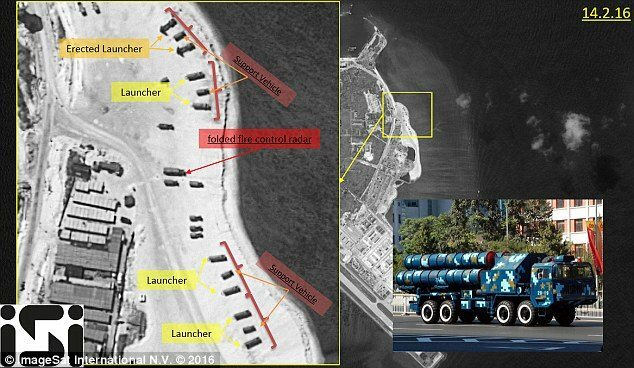 The satellite image, dated 14 February 2016, shows eight Tai’an TAS5380 Transporter Erector Launcher (TEL) vehicles and one folded Fire Control Radar (FCR) vehicle deployed on the coast, with two of the TELs already in erected position. One TAS5380 TEL features four SAMs, giving a total of 32 missiles deployed on the Island. China’s Foreign Minister Wang Yi made no effort to deny the deployment of the SAMs on Woody Island in his statement, saying that “As for the limited and necessary self-defence facilities China has built on islands and reefs stationed by Chinese personnel, that is consistent with the self-defence and self-preservation China is entitled to under international law”. Woody Island is the largest territorial feature in the Paracel Island chain, which has been under People’s Republic of China’s control since 1974 but its sovereignty is also claimed by Vietnam and Taiwan. Chinese fielding powerful missiles behind Philippine backyard and closed proximity to Japan is a direct threat to their national security. I think China doesn't believe in political nor peaceful solution when greed and power is at stake. 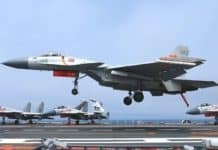 Indeed, even now China has proceeded to deploy J-11 and JH-7 aircraft on Woody Island. They seem unfazed by strong opposition from the U.S. and the international committee. I wonder how long this will last until conflict breaks out.